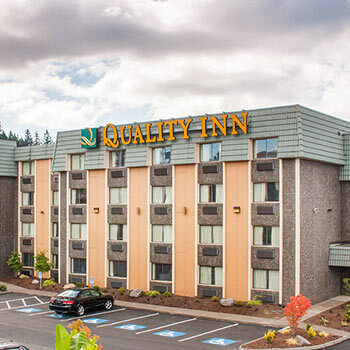 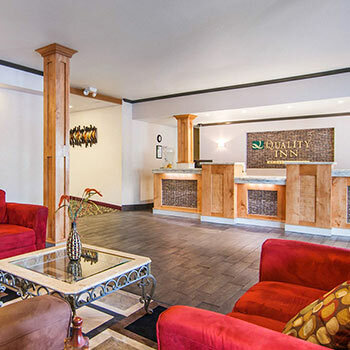 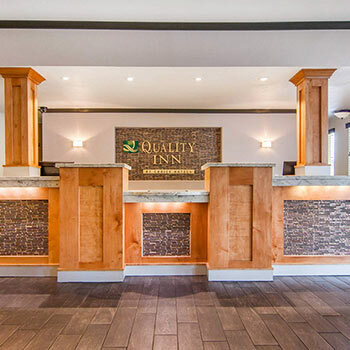 Quality Inn is a 100% non-smoking hotel located only minutes from downtown Portland, and close to many of the area’s most famous attractions, including the Rose Garden Arena, Oregon Zoo and the stunning Japanese Gardens. 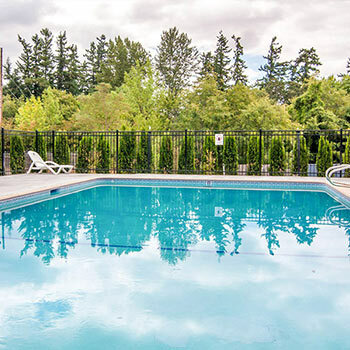 Also close to VA Hospital, OHSU and Doernbecher Children's Hospital. 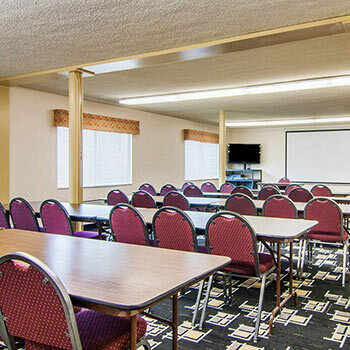 For business travelers, we’re convenient to the convention center, and offer a business center with copy and fax services, a meeting room for up to 60, and free Wi-Fi. 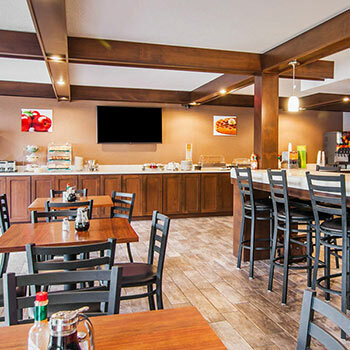 All of our guests will enjoy a complimentary hot breakfast, 24-hour coffee bar, our seasonal outdoor heated pool, and fully-equipped fitness center. 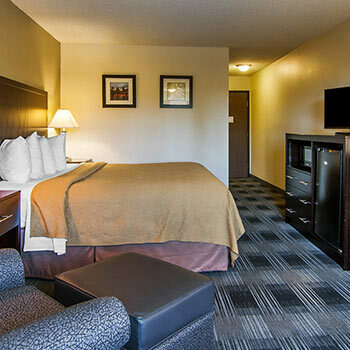 After a day of fun and adventure, you’ll love returning to our spacious and inviting rooms, with comfortable beds, a seating and work area, and an iron and ironing board for your convenience. 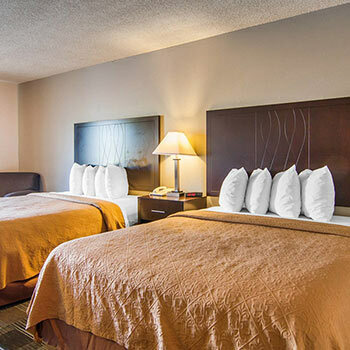 A microwave and refrigerator are available, and the choice of one king or two queen beds allows you to choose the perfect accommodations for your group or family at Quality Inn.